Engineers worldwide rely on Solid Edge to bring their ideas to life, and Surface’s certification gives them confidence that they can use this powerful software and rely on the performance of Surface Pro 4 and Surface Book to do their work anywhere—the response has already been exciting to see. Microsoft recently spoke to a Solid Edge user Phillip Norman who has seen a great benefit using Surface is Phillip Norman. Phillip uses his Surface Pro 4 by running CAD software applications like Solid Edge on trains, planes, in client meetings and the shop. Read more about his experience here. 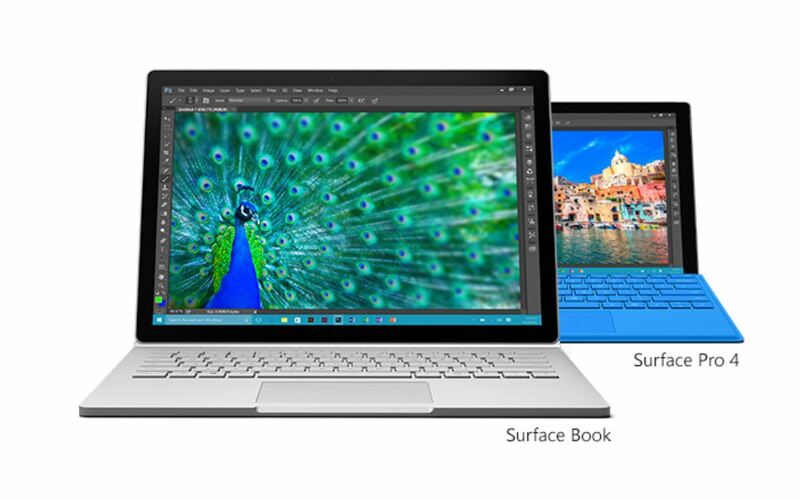 If you interested, you can order Surface Pro 4 and Surface Book from Microsoft Store using the below links. You will get a free Xbox Controller and Wireless Adapter for Windows, or $100 off Surface Dock with purchase.